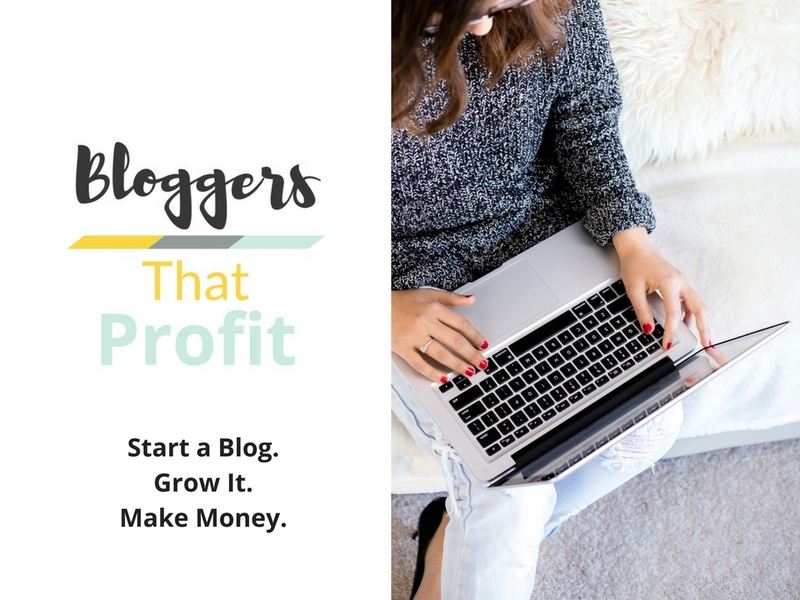 Need to grow your blog? 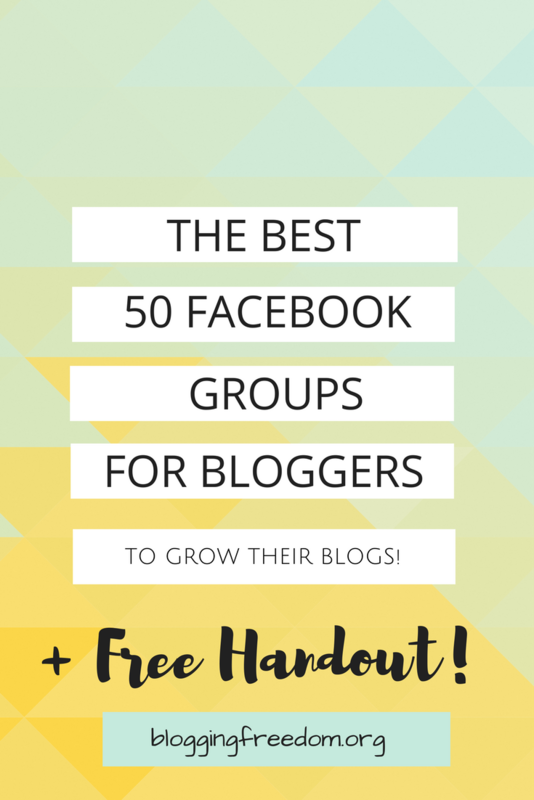 Here are the best 50 Facebook Groups for Bloggers! Facebook groups are my JAM! I freakin’ love Facebook groups and would not know half the things I know about blogging today if it wasn’t for Facebook groups. I discovered Facebook groups about a year ago in Fall of 2015 and since then I’ve started three Facebook groups, grown them to thousands of bloggers, and help another blogger run her Facebook group that hosts thousands of members. 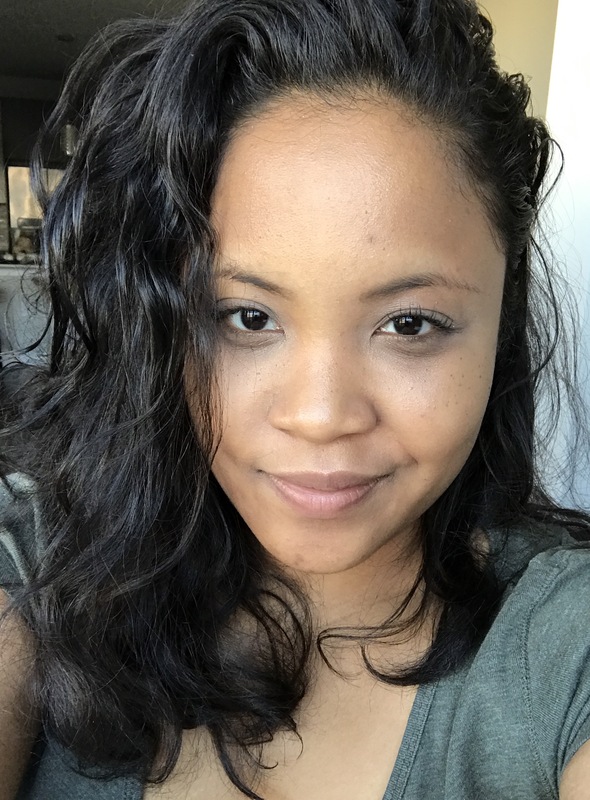 I’ve meet so many cool people, shared so much, learned so much, and have sold courses, coaching packages, grown my website traffic and email list. I honestly believe that everyone who wants to build an online tribe should start a Facebook group immediately. I guarantee that in a year or two, you won’t regret it. To get started, join a few of my favorite Facebook groups and start talking! Once you get the hang of how they are run and how people interact, you’ll feel more comfortable starting your own. Here are 50 of my fav Facebook groups! Blog Promo Community – This is my very first Facebook group and it’s my favorite one! Bloggers Mastermind – I started this Facebook group with Brian Manon when I created the Bloggers Mastermind membership board. The membership board flopped but the group is awesome! The Blog Loft – I help manage this group and it is an awesome group of people! You can promote your blog posts daily in this blogging group. What are some of your favorite Facebook groups? Tell me in the comments below!